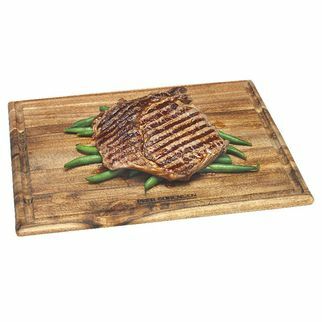 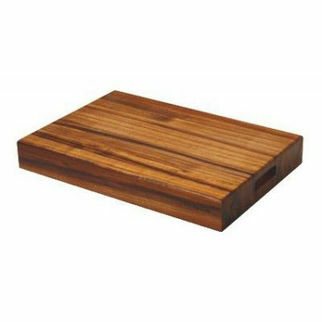 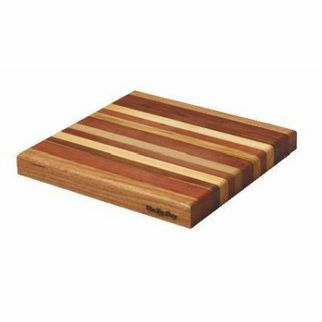 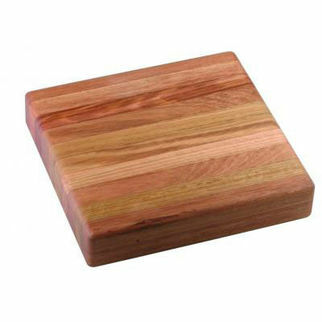 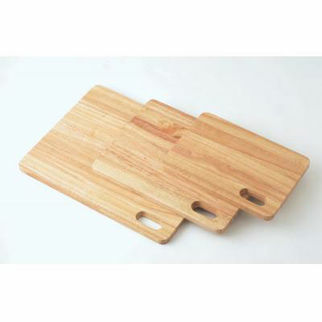 Lama Wood Cutting Board 35mm 450mm is also available in the following variations of colour or size. 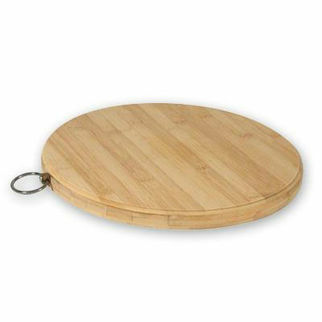 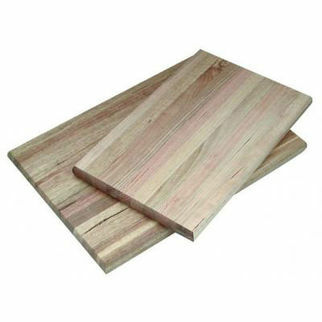 Below are other products that are similar to Lama Wood Cutting Board 35mm 450mm. 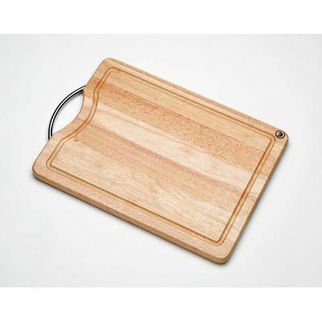 A unique looking shade and design ideal for a variety of uses these boards are available in 4 different sizes.